60-year-old woman bags 6 months for burglary – Royal Times of Nigeria. 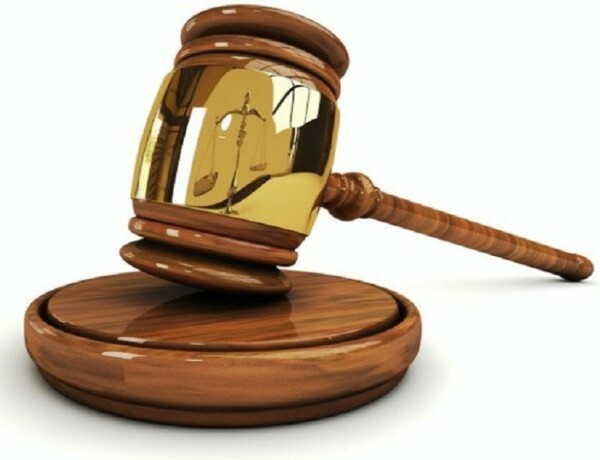 A 60-year-old woman, Adegunwa Adejoke, was on Monday sentenced to six months imprisonment for breaking a shop with the intent to steal, an Ikorodu Magistrates’ Court in Lagos State ruled on Monday. Adejoke, a resident of Agbowa-Ikosi in Ikorodu area, had pleaded guilty to the three-count charge of conspiracy, housebreaking and burglary brought against her. The Magistrate, Mrs A.B. Olagbegi-Adelabu, who gave the verdict, sentenced the woman to six months each on the three counts, totalling 18 months. She, however, said the sentences would run concurrently. She said:“Having made a confessional statement, the convict said she was lured into the act by some people who fled the scene. “Meanwhile, no goods was carted away from the shop but she was caught with a stone which she used to burgle the shop. “In view of this, not minding the situation, the court has to protect the interest of the state. “You are hereby sentenced to six months imprisonment on each of the counts which will run consecutively. Earlier, Police Prosecutor Mary Ajiteru told the court that the accused with others still at large were caught on June 29 at 9.00 p.m. breaking a shop belonging to Mr Oladehinde Agbomeji, at Maiyegun Bus Stop in Agbowa-Ikosi, Ikorodu. “The accused was caught by a security man, while others fled.